One of the loveliest cities by night. 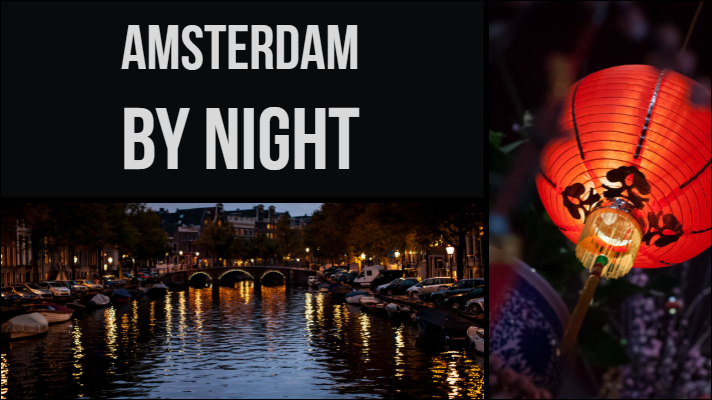 The bridges and streets are lit up and the canals reflect the lights. You know you’re in Heineken land when even the bottle opener in your hotel room says Heineken on it. Love locks are appearing on bridges all over the world. 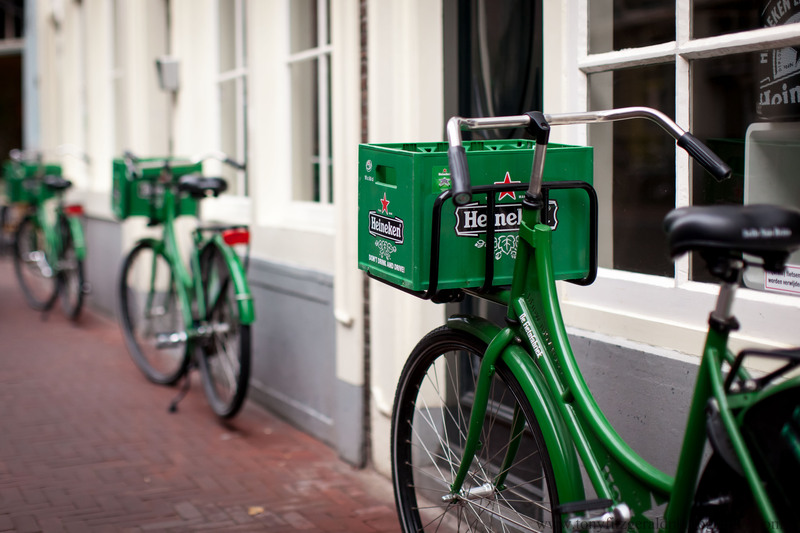 We found these in Paris and Amsterdam. 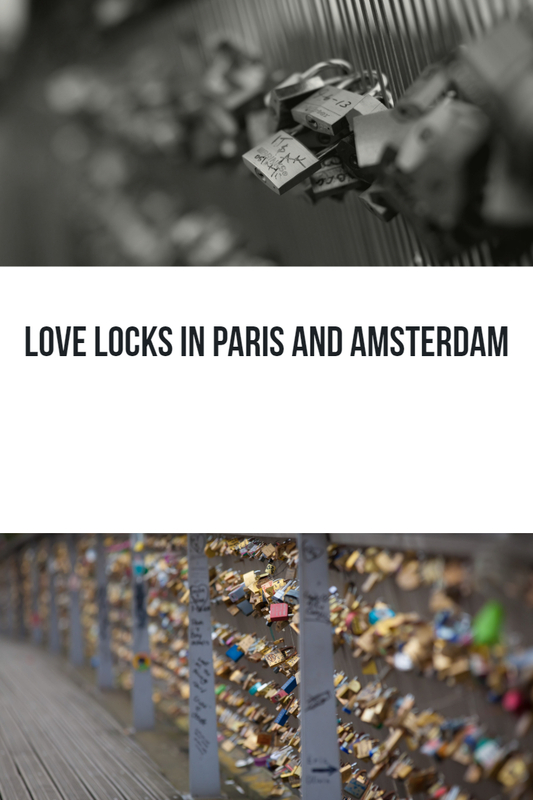 What was once a romantic gesture made by couples who want their love to be locked together forever, is now a nuisance that countries are trying to stop. 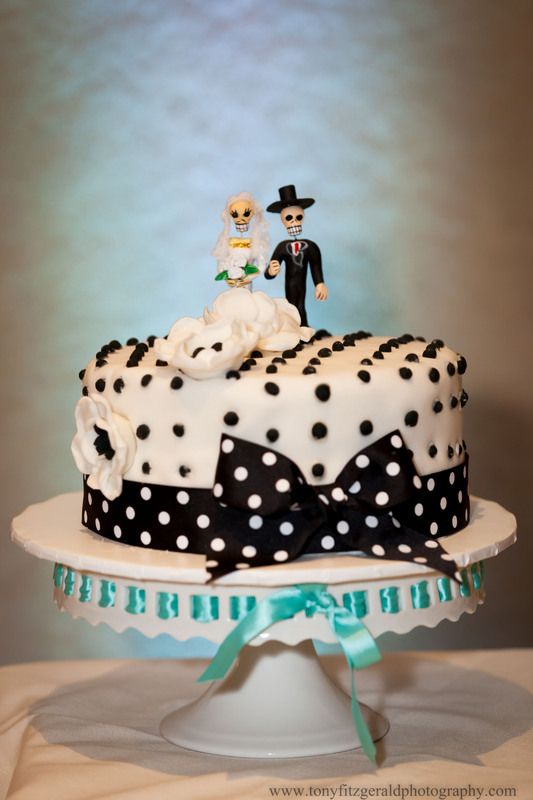 Day of the dead figures make unique wedding cake toppers. The photos from the engagement session we did with Allison and Conrad at the beach in Santa Cruz were just published in a blog in Italy “Partecipando“. The couple were having a romantic picnic on the beach and had brought wine an flowers to mark the occasion. The colors in the photos made the collection look very elegant. As wedding photographers in Santa Cruz we are thrilled when the photos are published internationally. Photos by Tony Fitzgerald Photography. The photographs we took in Bruges, Belgium were published in the online magazine “Two Bright Lights“. They featured it as “Travel & Nature: Belgian Adventures”. 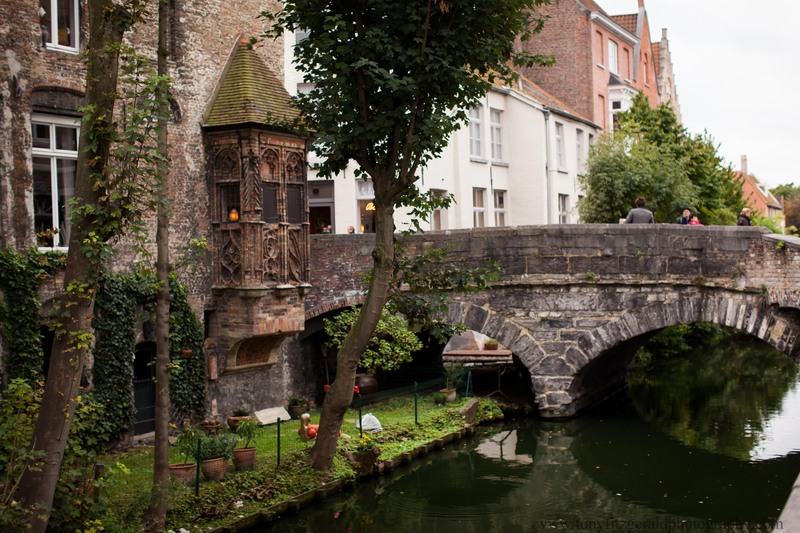 We loved Bruges and are thrilled that they loved our photos. Candied almonds have historically been given as wedding gifts or served to the guests as wedding favors. In France, Calissons d’Aix en Provence are said to have been served at the wedding of the king in the 1400s. The Italians serve five almonds to signify five wishes for the bride and groom – health, wealth, happiness, children and long life. 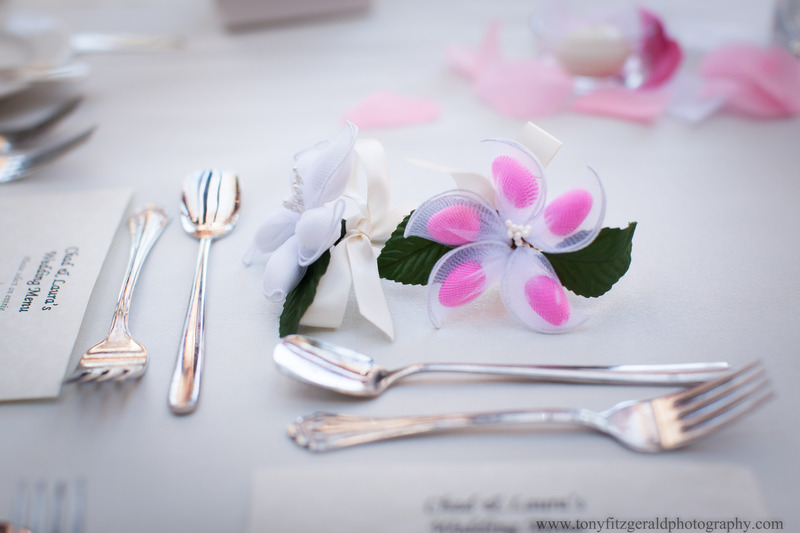 known by many names – dragee, confetti, Jordan Almonds, mlabas, koufeta – they are popular at many American weddings as well. 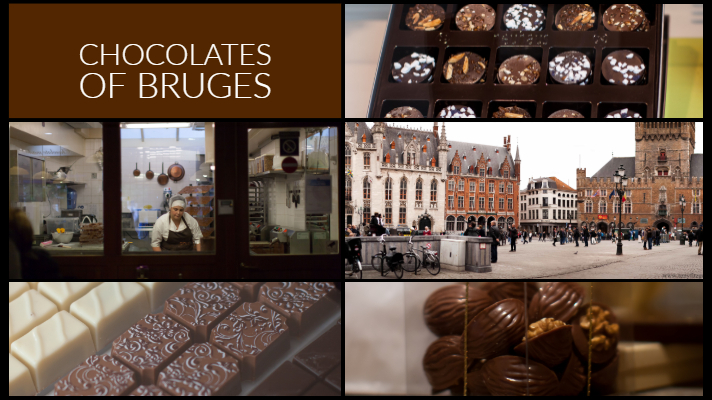 Bruges is famous for it’s medieval buildings and it’s chocolates. 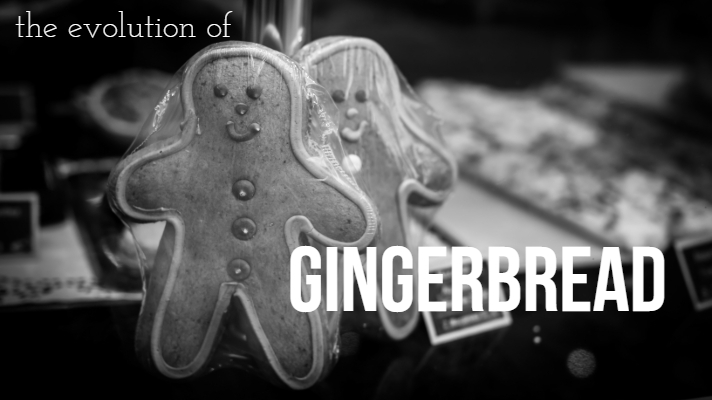 We made it our mission to sample as many as possible. 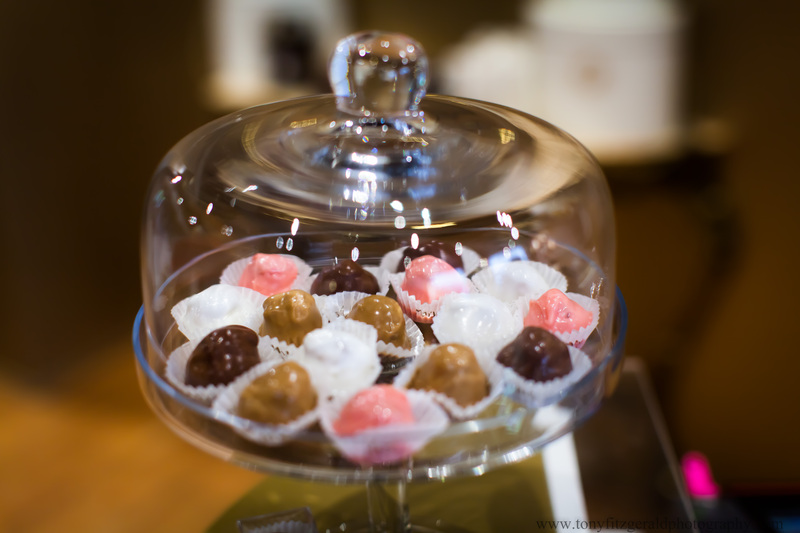 In case you are wondering, Mary’s chocolates won the contest – they are the Chocolatier to the royal family – we can see why! Bruges is now my favorite place to travel.